Custom leather coasters from ForYourParty.com add a touch of sophistication to any room. 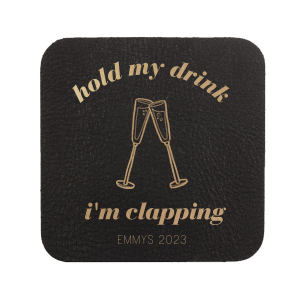 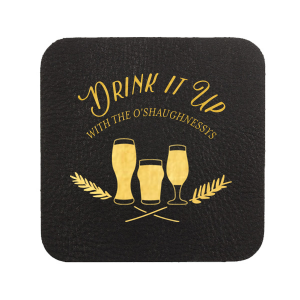 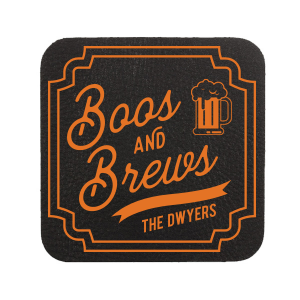 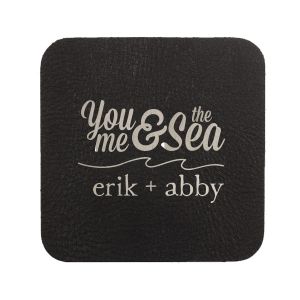 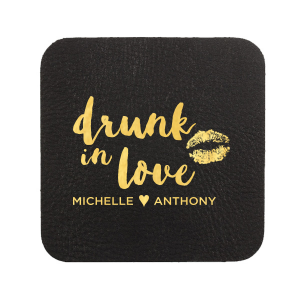 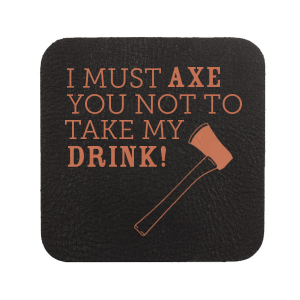 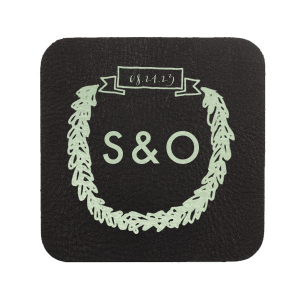 These durable coasters make the perfect housewarming or newlywed gifts. 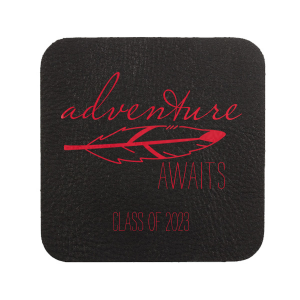 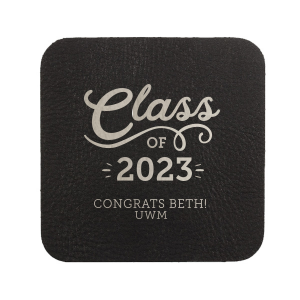 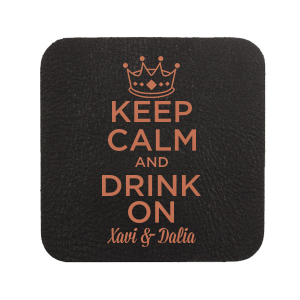 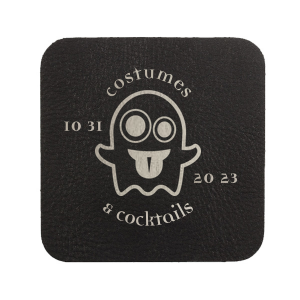 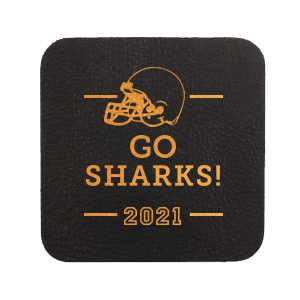 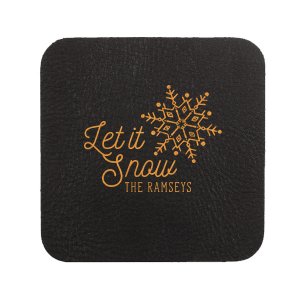 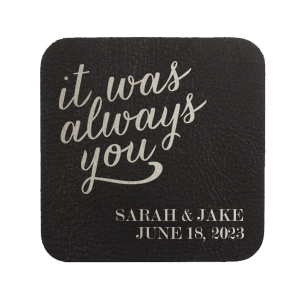 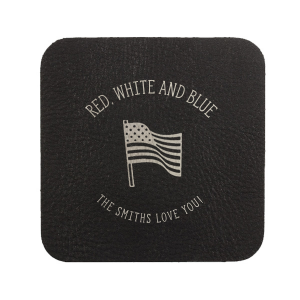 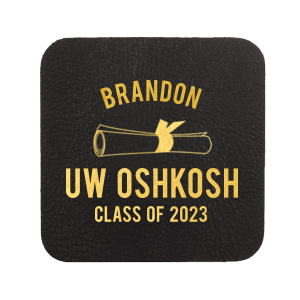 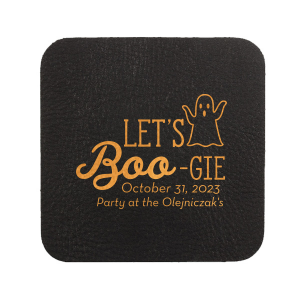 Purchase your coasters as is or use our simple on-page editor to design your very own personalized leather coasters.